The best hostel I've stayed, each room has a separate washroom and shower room. It is good hostel. Facilities are new and good condition. Hostel is clean, rooms has many window and air circulation is good. lockers and bathroom are in the room, it is good condition and clean. 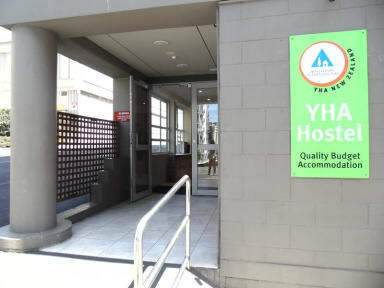 Sky bus stop is beside hostel, it is convenience to airport. 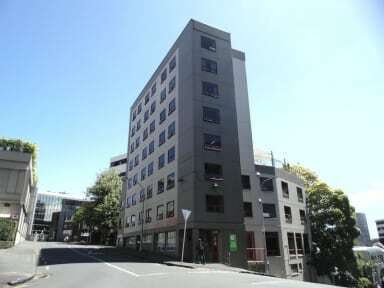 But hostel is at top of queen street.